Increase your flexibility, core strength and muscle tone with Pilates training at Baptist Health / Milestone Wellness Center. "I love Pilates. I have to admit I was skeptical before I tried it. However, now I am more flexible, have more range of motion, less pain, and bonus - I lost inches on top of all the other benefits." 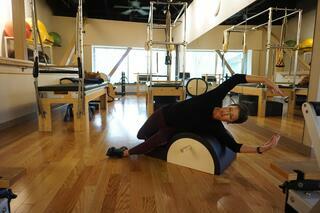 – Jean S.
"I began Pilates in order to improve my posture, with a goal of standing tall and strengthening my spine. Not only have I regained a 1/2" of height lost over time, I have improved my balance, flexibility, and coordination." - Catherine D.
This session focuses on use of the reformer, but may include one or more pieces of equipment. It is a gentle approach to pilates with the goal of building a strong and stable core, including the abdominal and back muscles. Limited to 4 participants. mat, TRX, or bosu. This class will advance and challenge your pilates workout! Limited to 4 participants. 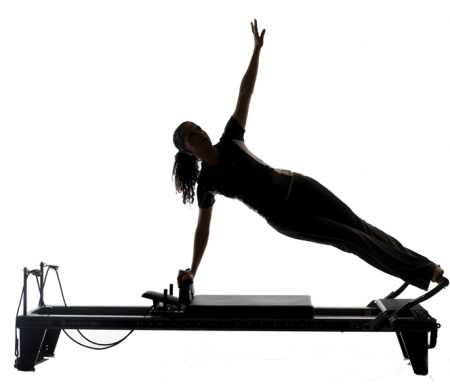 This session focuses on the use of the reformer. 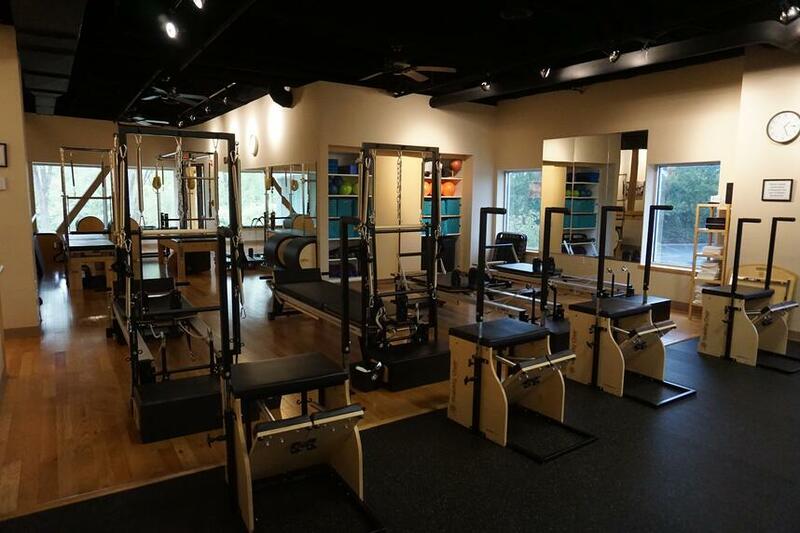 It may include one or more additional pieces of equipment, including the reformer, chair, barre, mat, TRX, or bosu. This class will advance and challenge your pilates workout! Limited to 4 participants. Come experience a great workout that focuses on the use of the reformer and chair. It may include one or more additional pieces of equipment, including the reformer, chair, barre, mat, TRX, bosu. This class will advance and challenge your pilates workout! Limited to 4 participants. or to inquire about fees, call (502) 896-3900 x115 or contact us online.